In the late 1930’s everybody could feel that the Second World War was coming. While France and Britain were making efforts to avoid a new war, Adolf Hitler was making all the necessary plans and preparations for a new military conflict. In 1934, he signed a nonaggression pact with Poland, in order to avoid a French-Polish military alliance until Germany recovered from the First World War and rearmed. He kept on with his expansion policy by annexing Austria in 1938 and Czechoslovakia in 1939, two daring actions that were merely acquiesced by France and Britain. His attention turned to Poland, which Hitler saw as “Lebensraum” (living space) for the Germans. In order to make sure that the USSR would not interfere by helping Poland, Germany signed a nonaggression pact known as Ribbentrop-Molotov. In a secret part of this agreement, Hitler and Stalin agreed upon dividing the Polish territory between them upon its conquest. 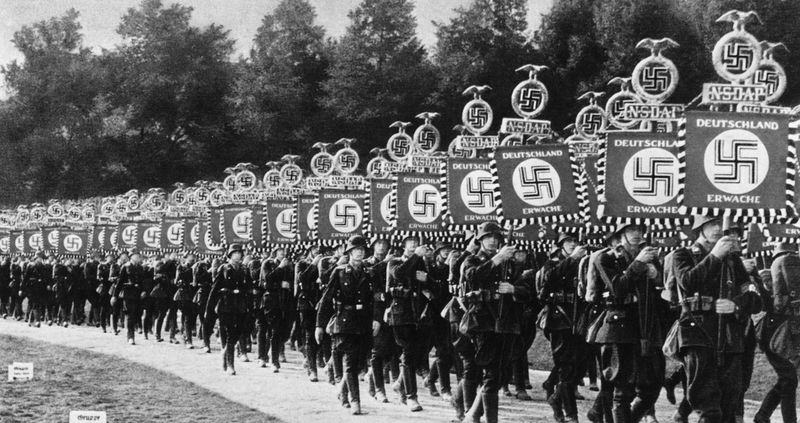 Now that the fear of a soviet intervention disappeared, Hitler only needed an excuse to march on Poland. He ordered a fake coup, consisting of SS troops in Polish uniforms “attacking” a few German installations in the proximity of the border. On the 1st of September, with all of the problems solved, Hitler’s invasion of Poland began. The Germans used a tactic known as the Blitzkrieg (the lightning war) which later proved to be very successful. On the 2nd of September, France and Britain gave their ultimatum to Hitler, they demanded that Hitler would withdraw all of his troops until the 3rd of September. He did not, so when the ultimatum expired, Britain and France declared war to Germany. German forces were advancing really fast in the Polish territory. The feared Luftwaffe (the German air force) proved very efficient by swiftly neutralizing the Polish air force. 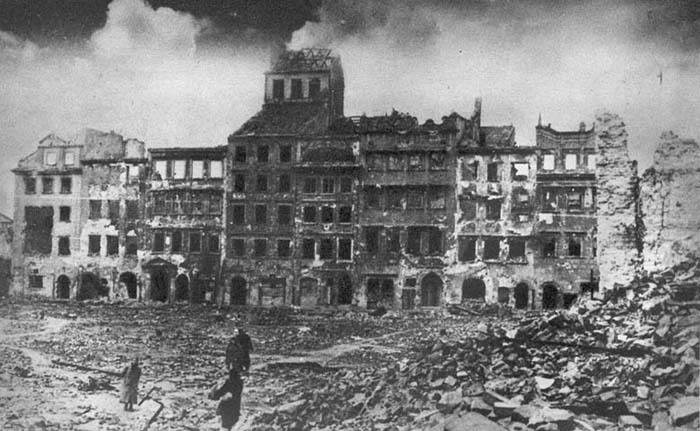 They also bombed Polish cities in order to create a general state of chaos and fear in the enemy lines. On ground, the infamous Panzer tanks pierced the enemy lines in an effort to divide the Polish army, which would later be easily encircled by the German infantry. Meanwhile, in the Baltic Sea, the German naval forces (U-boats and warships) attacked the Polish fleet. Even with Poland managing to assemble an army of one million men, their tactics were poor and didn’t stand a chance against the Blitzkrieg. Instead of organizing in a number of strong, fortified defense positions, they went to take on the Germans on the front lines, which was a huge mistake. The Polish army had been crushed on all fronts, air, water and land. On the 17th of September the Soviet army attacked from the east and all hope of holding the enemies off was lost and on the 28th of September, Warsaw surrendered. While the Polish army was being annihilated, Britain and France who previously promised military help did very little about the German invasion. Even when France had rallied over 4 times the number of men that Germany had on the West borders, they did almost nothing. Apart from a few battles of less importance, they never ordered a full attack. 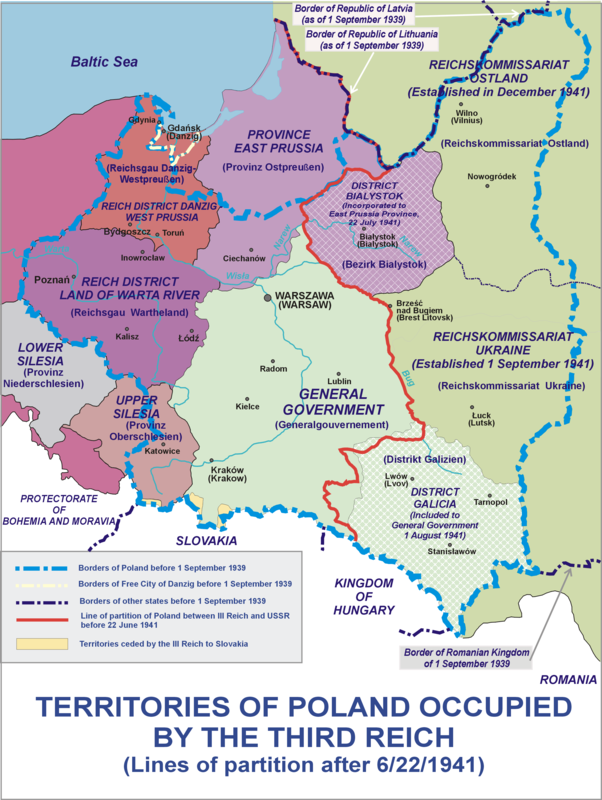 The caution of The Allies, the German Blitzkrieg tactic and their brutal military force and the intervention of the Soviet army lead to Poland being conquered.